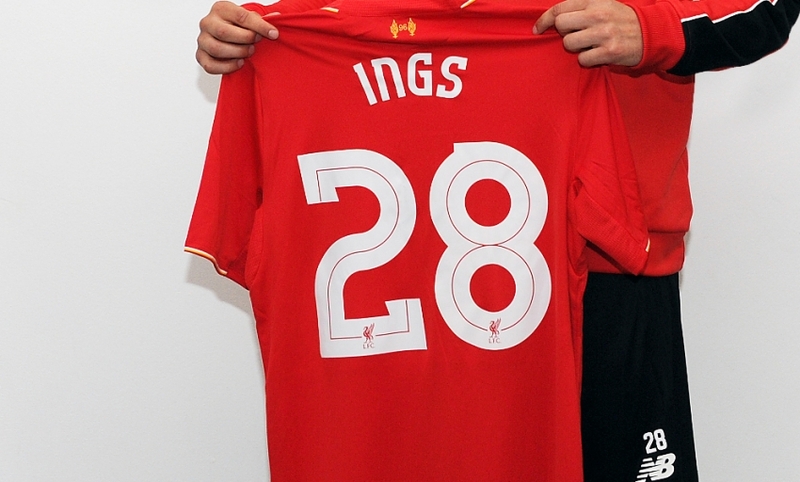 Liverpool have confirmed summer signing Danny Ings will wear the No.28 jersey for the club. The 22-year-old is one of six new faces at Melwood so far this pre-season having joined the Reds from Burnley. Fans can get their hands on pre-printed jerseys with Ings' name and number on the back in store or online.